Brilliantly written and drawn comic book. The painted covers were beautiful. 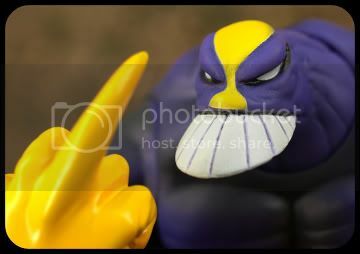 Subject: Indie Spotlight, The Maxx by Shocker Toys. Youre currently reading Sam Kieth's The Maxx.